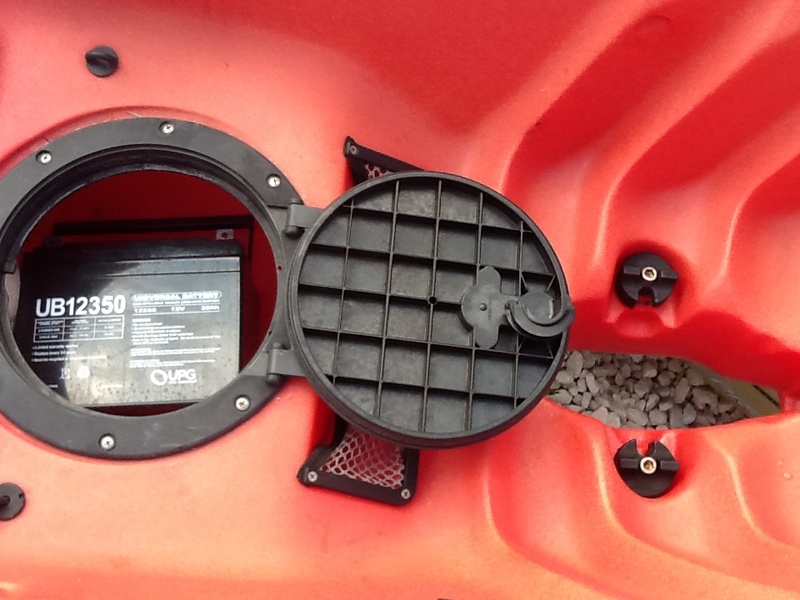 Island Hopper trolling motors are exclusively engineered to fit all Hobie Mirage® Drive kayaks. Slips in easily, Snaps in place with cam-locks. 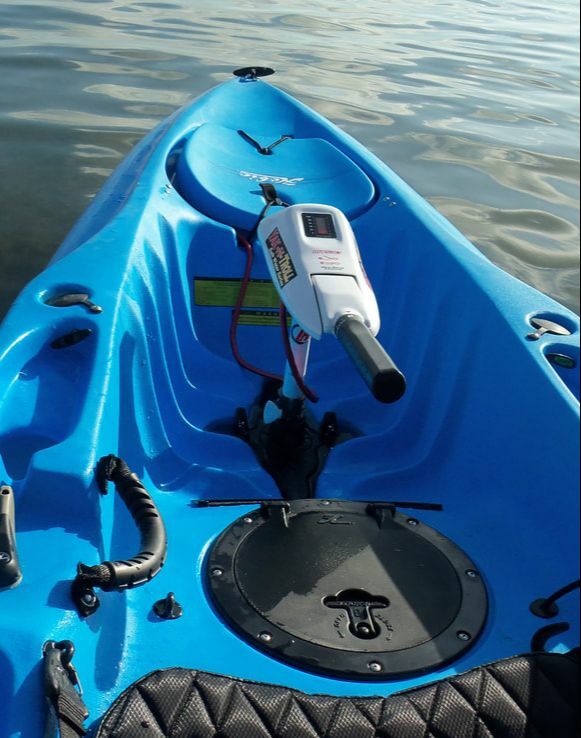 Rated for both salt water and fresh water kayak trolling motors, 30lbs and 46lbs thrust of power. Outback, Outfitter, Pro Angler, Sport, Odyssey, Adventure, Item # 52-5230, Item # 52-5224, Combo Package # 52-8413, Combo Package # 52-8444. No tools or assembly required!!! 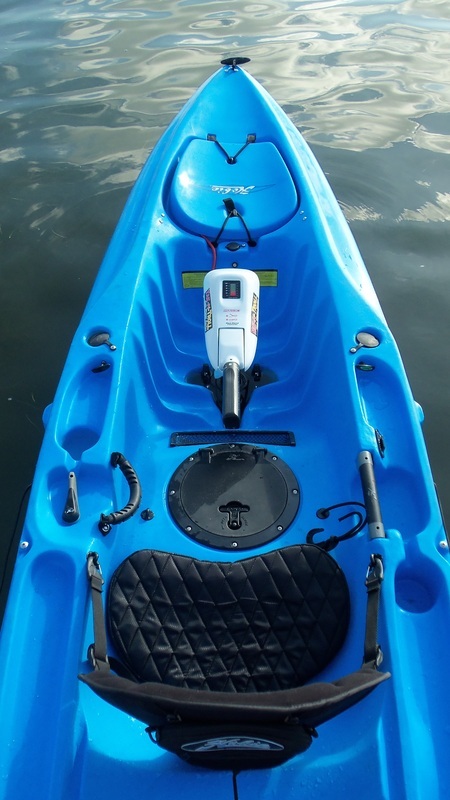 Water Proof Sealed Trolling Motor, Custom Aluminum Two-Blade Propeller, Built-In Battery Gauge. 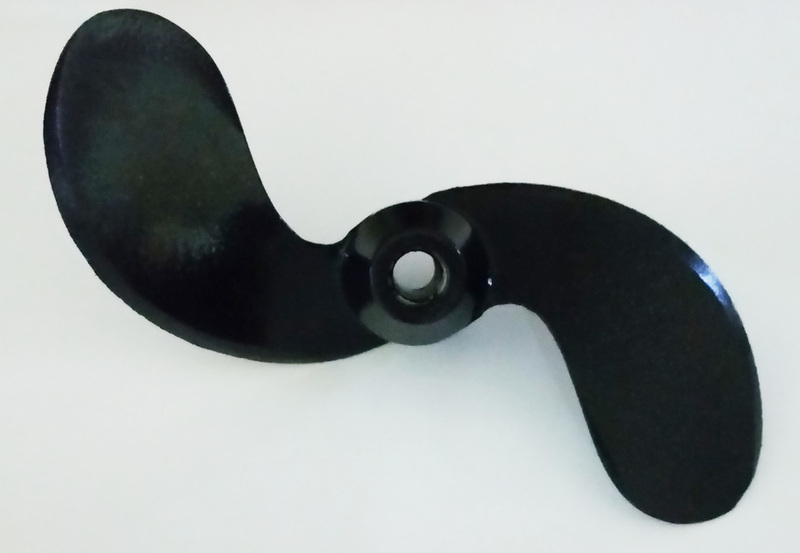 Unbreakable Shaft, Zinc Anode. 12 Volts. Due to the drive size on the Oasis, this is the only motor that will fit. 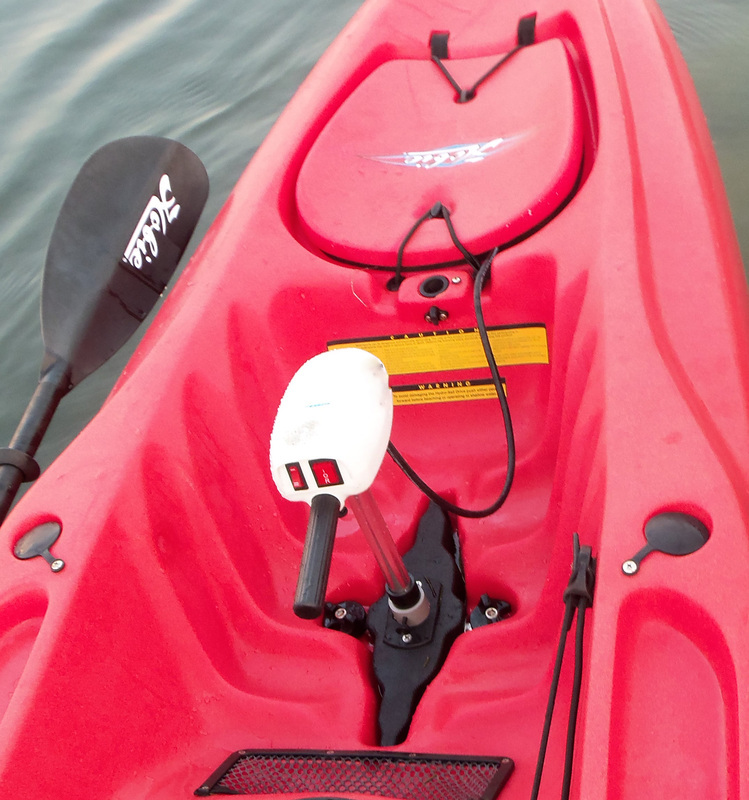 Island Hopper Trolling motors are exclusively engineered to fit all Hobie® MirageDrive® kayaks. Slip﻿s in ea﻿sily, Snaps in place with cam-locks. 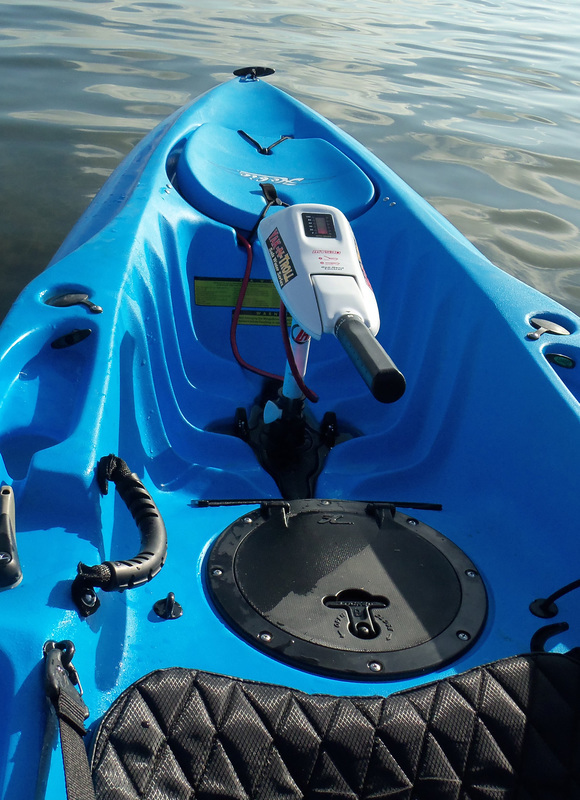 Rated for both salt water and fresh water kayak trolling motors, 30lbs and 46lbs thrust of power. Outback, Outfitter, Pro Angler, Sport, Oasis®, Odyssey, Adventure, Compass.